AmigurumiWizard | It's magically cute! I recently got a host for my blog, and so I’ve got my own domain. So, please visit www.amigurumiwizard.com in the future when you want to enjoy my blog! 😉 The blog here won’t update with my new posts anymore. Be sure to change your bookmark, if you have bookmarked it. For the sea animals are also patterns from Ana Paula. Before attaching the top fin, I sew on a small split ring. I used these to attach the string which is attached to the ring. 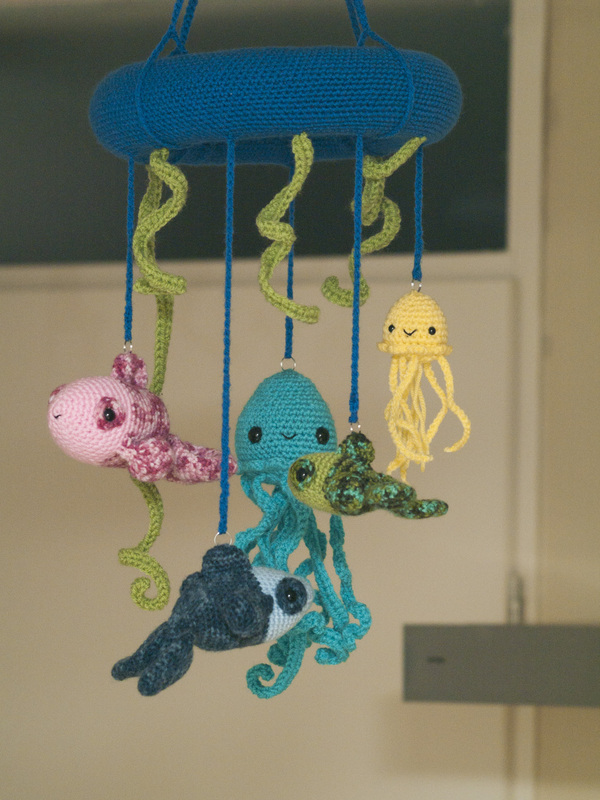 I did these, because I saw with one of my previous mobiles, the string was getting thinner by the weight of the fishes. So I hope this will solve it a bit. Also, if you really want to wash the toys, you can detach them (because it’s a split ring). 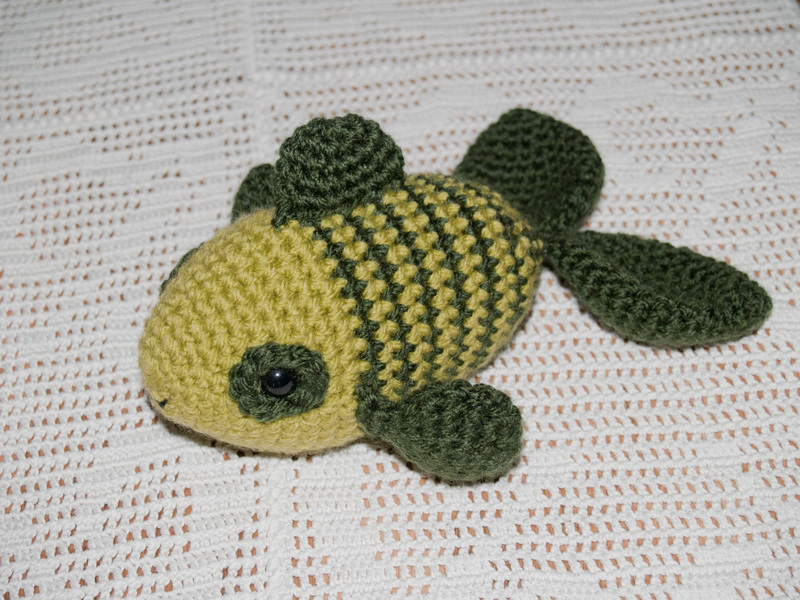 The algae is again from Amigurumi Two, from the stroller toy “fish in the sea”. I adjusted it a bit; I made different lengths, and stopped at the point where you’ve got to chain and crochet again (so, a single algae instead of two in one). I really got inspired by the cover of the book (which of course is also a project in the book) so I decided to base my design on that cake. 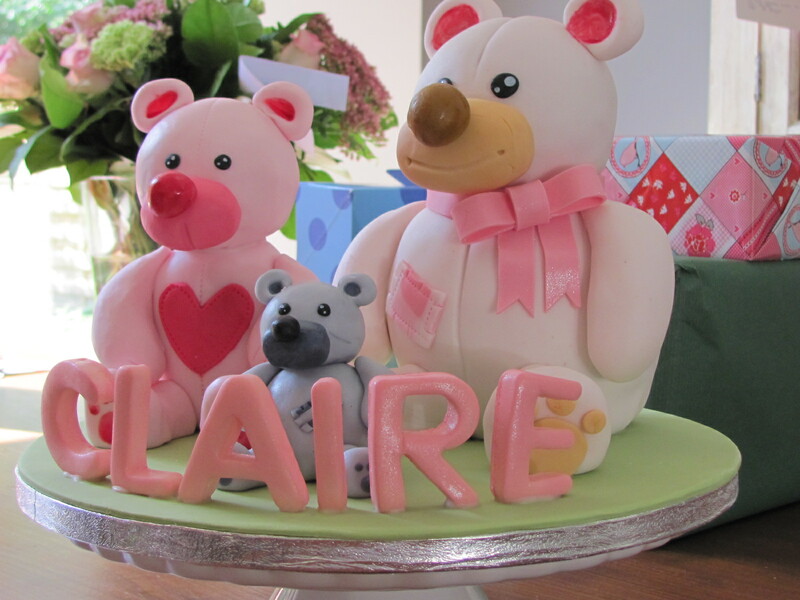 The inside was pink butter sponge, and it was covered with a layer of buttercream and fondant. 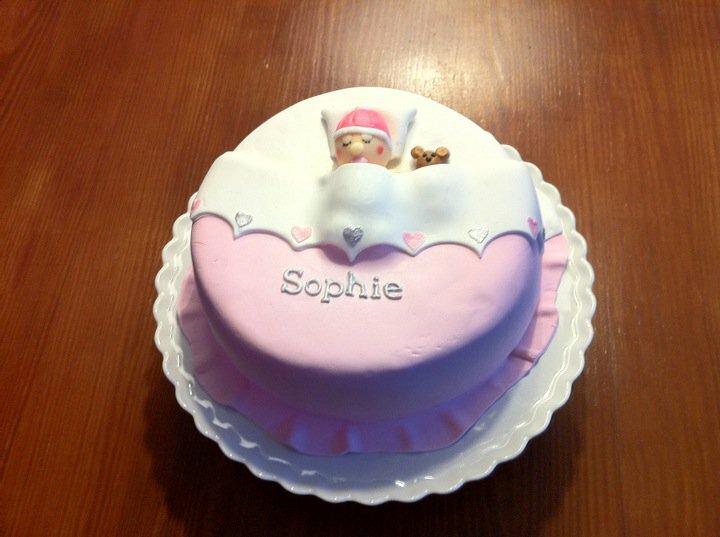 The cake for Sophie had a special filling, cream cheese with “Muisjes”. If you are not from the Netherlands like I am, you really should read this Wikipedia page about “Muisjes”. Posted in Amigurumi, Cake and tagged amigurumi, baby, cake, presents. Bookmark the permalink. With autumn and winter coming up soon, I felt like doing a autumn/winter crochet project. 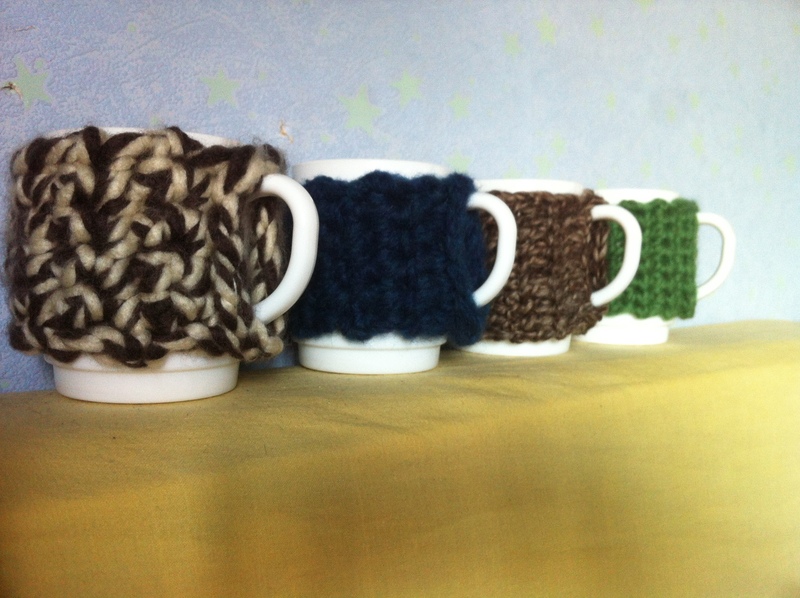 So, I decided to make a cup cozy! Well, four to be exact. They are easy to whip up with some chunkier yarn, but they shouldn’t take to long with “normal” yarn! I made a chain that would fit around the cup. Don’t join it together or anything, just fit it. Then I started crocheting. Feel free to experiment! I crocheted one with only sc, but another with one row crocheted with sc, and the next row with dc. When if fits around your cup, I joined it with a slip stich. Then I went down on one side with slip stiches, and joined the bottom together with a slip stich. Fasten off, weave in the ends and there you have it! Posted in Crochet and tagged autumn, cozy, Crochet, winter. Bookmark the permalink. 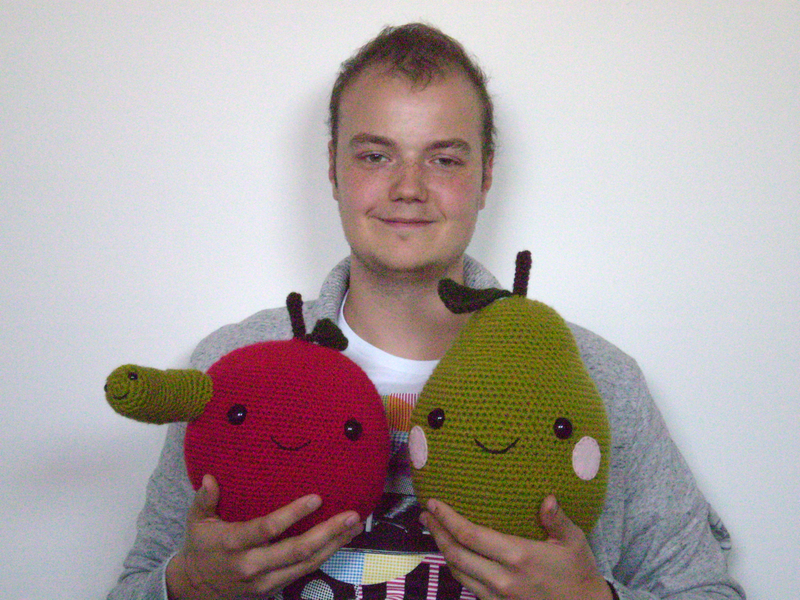 Although I love to design Amigurumi and write patterns myself, I fully support other designers! I still buy Amigurumi books and buy patterns on Etsy now and then. My “colleague” Joke from Amigurumipatterns.net collects Amigurumi patterns from designers all over the world. You can buy the patterns on her website and the full amount that you pay will go to the designer from the pattern. 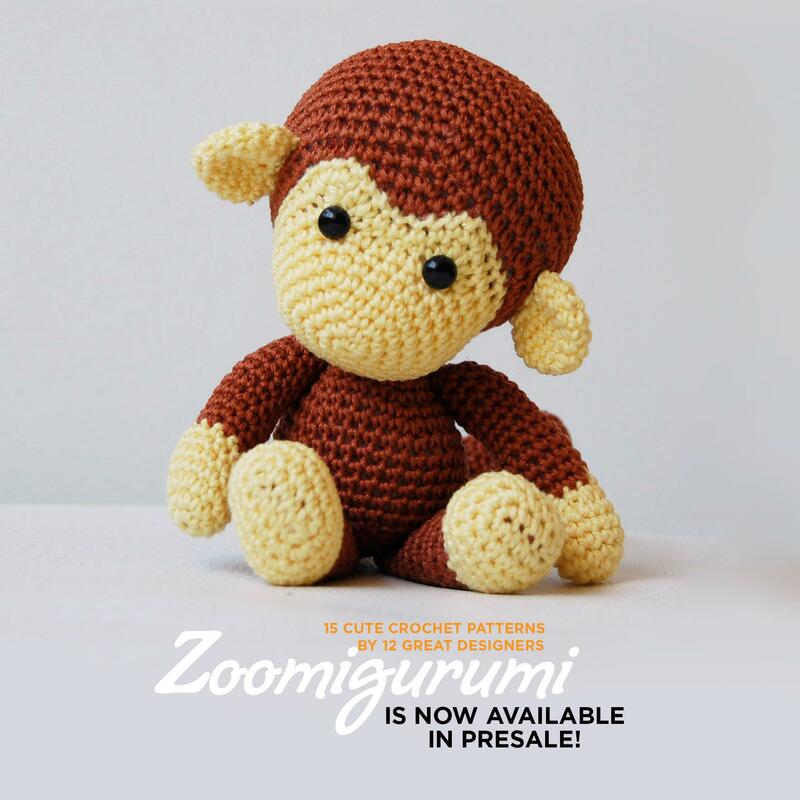 Posted in Amigurumi, Books and tagged book, zoomigurumi. Bookmark the permalink. Yarn, yarn, yarn, all over again! In one of my previous blog posts, I explained what my yarn stash looks like. What’s good news for me, but bad news for the sack I keep my stash in: season change is coming up, so new colors are available at the budget store where I buy yarn! So, with a lot of new bought skeins, I had to tidy up my stash a bit. Posted in Yarn and tagged wool, worsted weight, yarn. Bookmark the permalink. 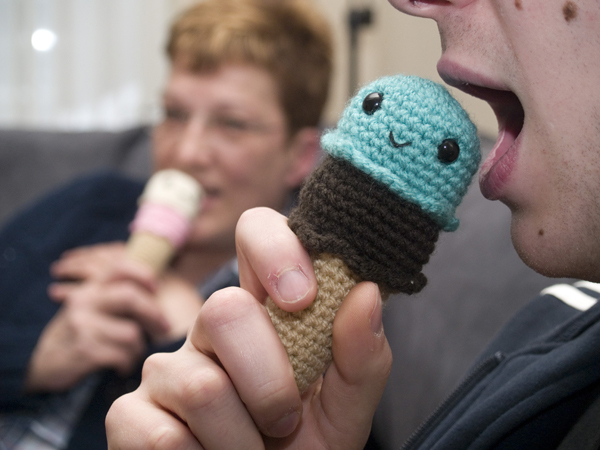 Nevertheless, I wanted to show how cute my Amigurumi Icecream pattern is! You can find the pattern in my Etsy shop for only $3.00! Posted in Amigurumi, AmigurumiWizard and tagged amigurumi, AmigurumiWizard, Icecream. Bookmark the permalink.